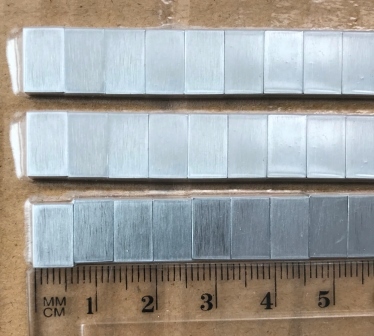 TZM Molybdenum (TZM Alloy, Molybdenum TZM Material) has a higher recrystallization temperature, higher strength, hardness at room and elevated temperatures than pure Molybdenum. Molybdenum Lanthanum Alloy (Mo-La Alloy) is a useful and important molybdenum alloy composed by adding lanthanum oxide in molybdenum. Molybdenum Lanthanum Alloy (Mo-La alloy) has the properties of higher temperature of recrystallization, better ductility, and excellent wear-resistant. Recrystallizing temperature of Mo La is higher than 1,500 degrees Celsius. 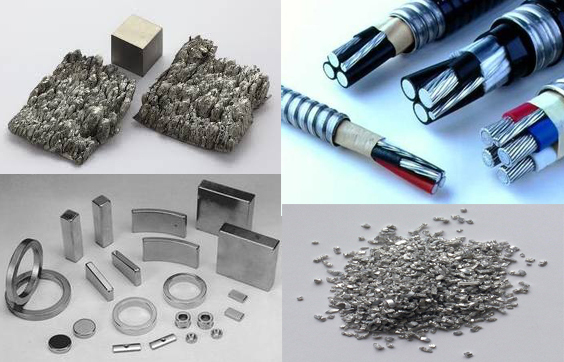 Copper Molybdenum and Cu-Mo-Cu parts are used in electronic and power transportation industries. 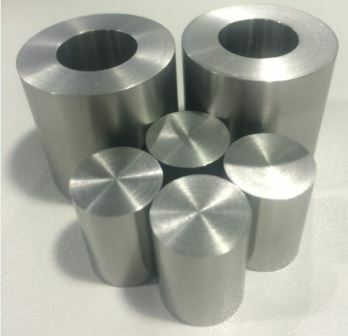 Compositions Molybdenum alloy sputtering targets range from high purity molybdenum and tungsten to MoNb (Molybdenum Niobium), MoTi (Molybdenum titanium), MoW (Molybdenum tungsten), and other compositions. We can provide TZM Alloy (TZM molybdenum, titanium-zirconium-molybdenum alloy), including wire, rod, plate, sheet, tubing and customized parts. 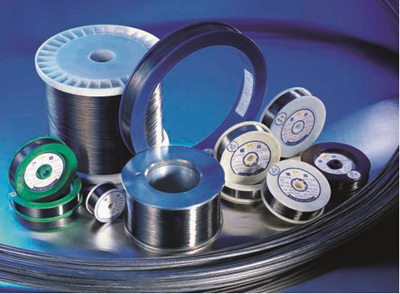 We provide TZM Alloy Wire with 0.5-4.0mm diameter. 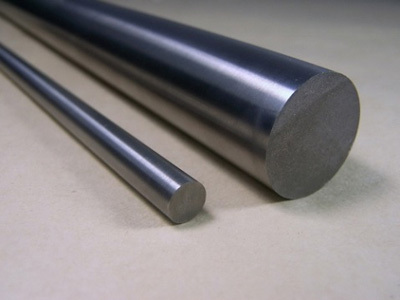 TZM Molybdenum is also available in TZM alloy plate, sheets, tube, bar and TZM alloy rod form, etc. 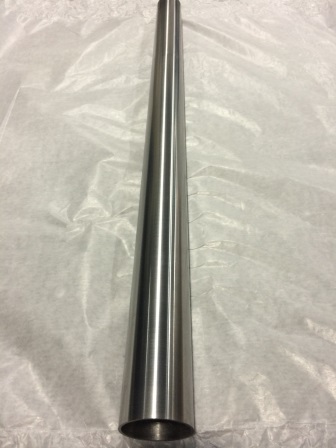 We provide TZM Alloy Rod with 4.0-100mm diameter. 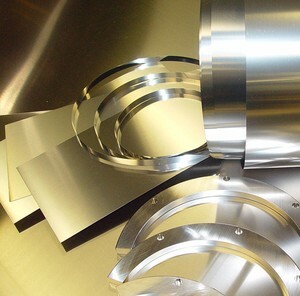 TZM Molybdenum is available in TZM Alloy wire, bar, plates, sheets, Tube, and customized parts. EdgeTech Industries LLC provides TZM Alloy plate (TZM molybdenum plates) with chemically cleaned & grinding surface for different usage. 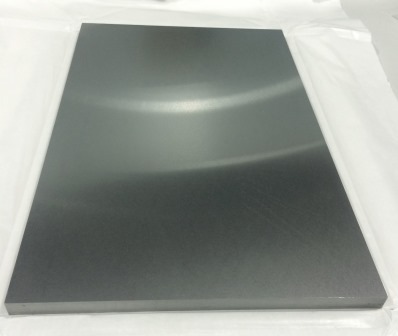 We suggest grinding surface for TZM molybdenum plate with thickness larger than 3.0mm. 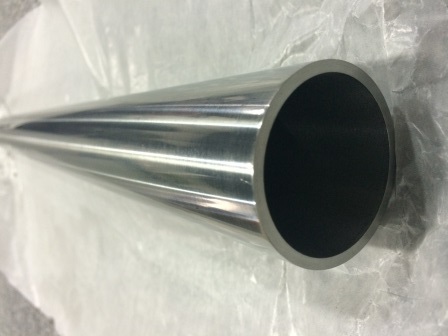 We provide TZM Alloy Tube (TZM Molybdenum Tubes) with up to 106" maximum length as a single piece. 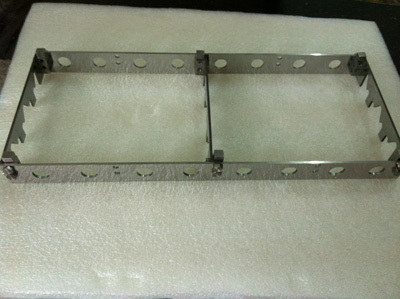 TZM Alloy is available in other forms, such as plate, sheet, tube, bar, rod, wire and customized parts. 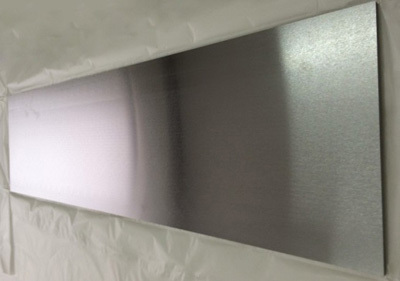 We provide La2O3 doped molybdenum with molybdenum lanthanum alloy plate (Mo-La alloy plates), sheet, foil, Mo-La Alloy rod & bar, Mo-La wires, and other customized parts. We provide Molybdenum Lanthanum Alloy Rod (Mo-La alloy rods), Molybdenum lanthanum alloy bar and wires (Mo-La alloy bars & wire), and rolled Mo-La alloy products. We provide lanthanum oxide doped molybdenum with molybdenum lanthanum alloy Tube (Mo-La alloy tubes / tubing / pipe) , Molybdenum lanthanum alloy rod (Mo-La alloy rods), and other rolled Mo-La alloys. 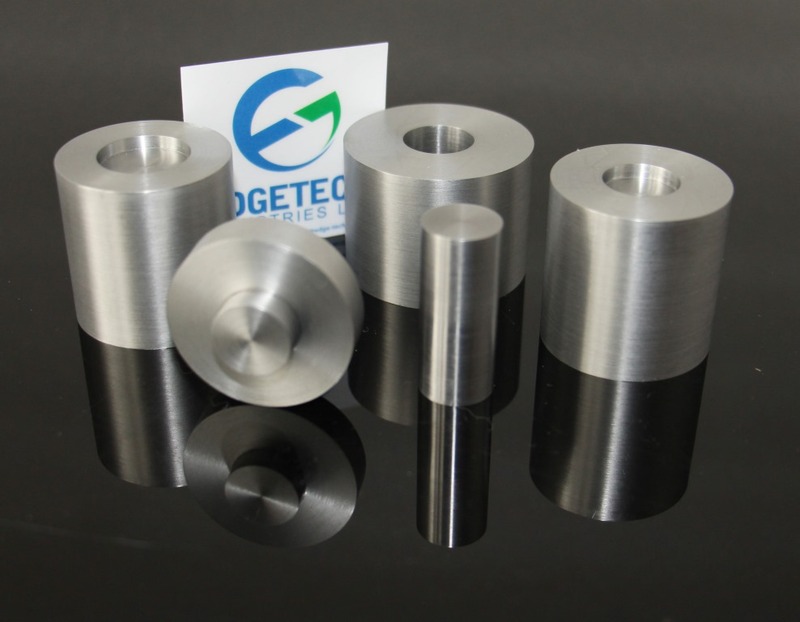 Edgetech Industries can provide molybdenum lanthanum alloy with Mo-La alloy plate, sheets, rods, bar, wire, tube, crucible and other machined parts. Molybdenum copper can be tailored by adjusting the composition.It is supplied in sheet, block, foil, rod, etc. 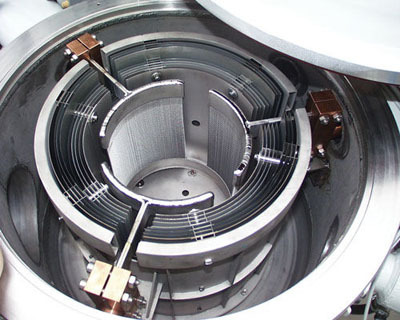 We also provide Cu-Mo-Cu & CPC heat sinks.